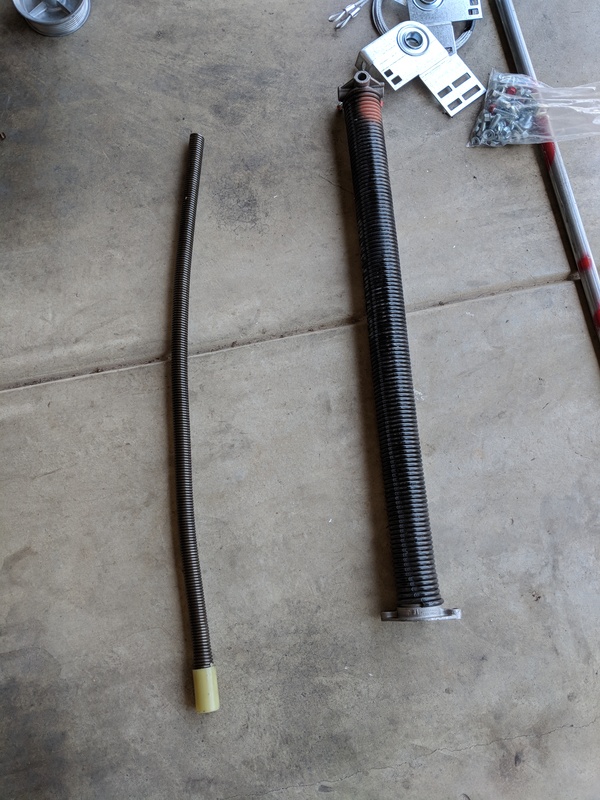 So our garage door torsion spring broke. After looking at it and researching more on the subject I found a video for unwinding the still working side. Replacing the spring would cost $120 just for the part because it was a unique model from Wayne Dalton. 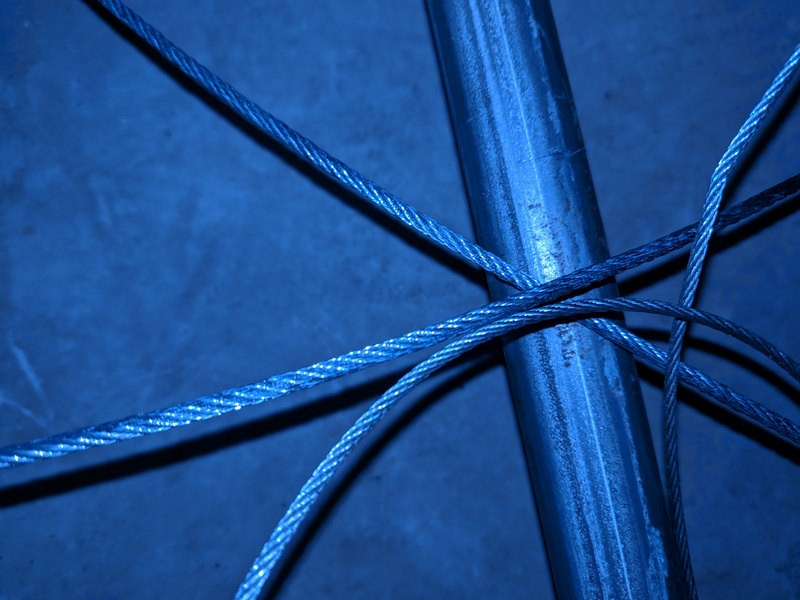 The part is very easy to work with but not as tough as a standard garage door torsion spring. We ended up deciding to replace the whole thing with a standard setup that would last longer in the long run. Paul Darr has lived in California, Oregon, Colorado, and currently lives in San Antonio, Texas. Paul is also an Army Veteran, who has deployed to Iraq and Afghanistan. On the political spectrum Paul is a Libertarian that advocates fiscal responsibility and social tolerance. Paul is currently employed as a Systems Administrator and is a father of a handsome boy and beautiful daughter. In his free time Paul enjoys reading, using and modifying open source software, gaming, and several other geeky pursuits. Want to start on your lawn?